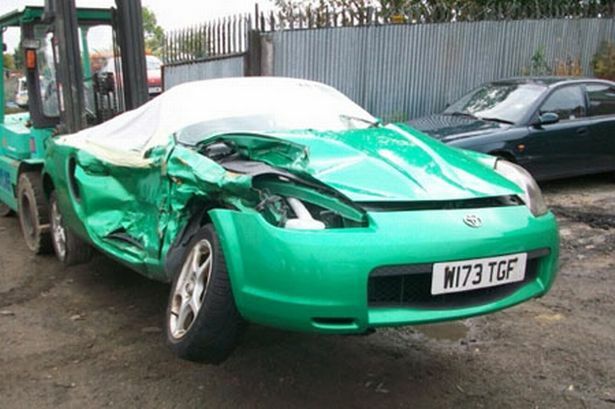 Candace Emptage crashed her Toyota MR2 into an ambulance after losing control of the vehicle while driving near Rowlands Gill, Gateshead in September 2010. The accident left her in coma for six weeks at Newcastle General Hospital, during which the family had almost decided to pull her off life support until her fingers moved at the very last minute. Hope for her recovery suddenly flickered and she was given another chance at life. Six weeks later she woke up, but surprised to know it was already 2010. Candace, who was 40 at that time, apparently lost almost two decades of her memory and woke up believing she was only 22 years old. She was shocked to hear the Spice Girls already split and Princess Diana died in a car accident. She thought the once-popular girl group was still on top of the charts and BSE, or the mad cow disease, was the current health crisis that scared the world. Worse, she also didn’t remember she has 14-year-old daughter named Maddie who was with her throughout the time she was in coma. It seems only a tiny fraction of Maddie’s image came back to her – when she was just a tiny girl about two years of age, and that’s all Candace remembered. She also forgot she had a partner of six years, Terry, who came to visit her at the hospital almost everyday. The couple had separated shortly after the accident. She had met with firefighters at Swalwell Community Fire Station in Gateshead, the same people who spent hours to remove her from the wreckage and saved her life four years ago. When she recognized two of the crew, she was told they’re the ones who rescued her. Candace said she couldn’t be more thankful to her saviors and was glad to learn she wasn’t alone during the worst time of her life. The former model went through a series of physiotherapy and speech therapy for months until her body substantially recovered, although she’s still feeling numb at the right hand side of her body. She also managed to drive again after four years. Now living with Maddie, Candace said it could have been that she survived the crash for her daughter. 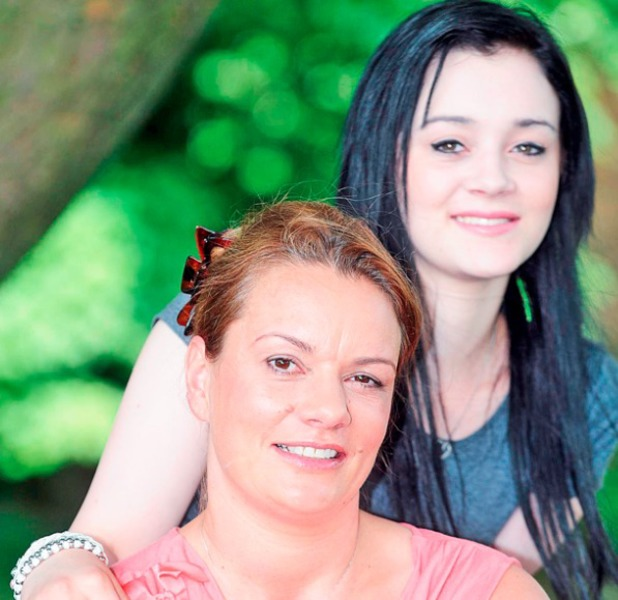 The two are now enjoying a good mother-and-daughter relationship despite being unable to remember memories of Maddie growing up.